If you are looking to impress someone or just create a super duper delicious twist on traditional Christmas pudding then this is the recipe for you. 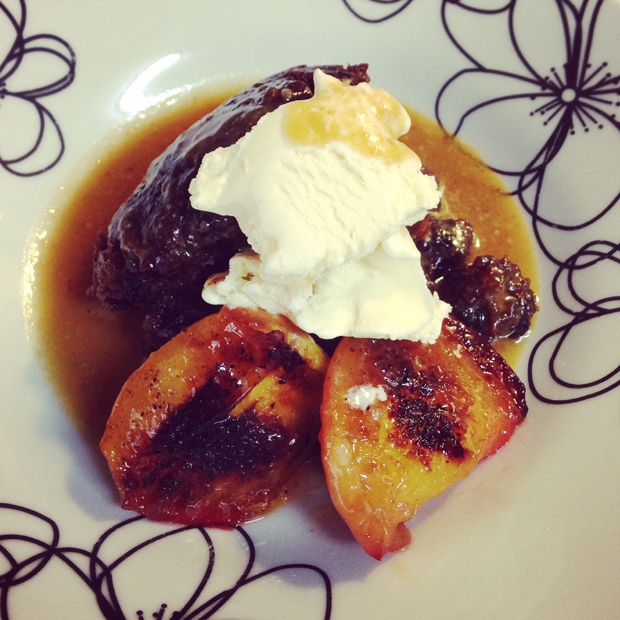 Luxury Irish pudding with sticky pan peaches and caramel sauce. My attempt at this delicious dessert. This is not only one yummy desert, it’s also so easy to make it’s not funny. You see, the great thing about this desert is the pudding is already made. 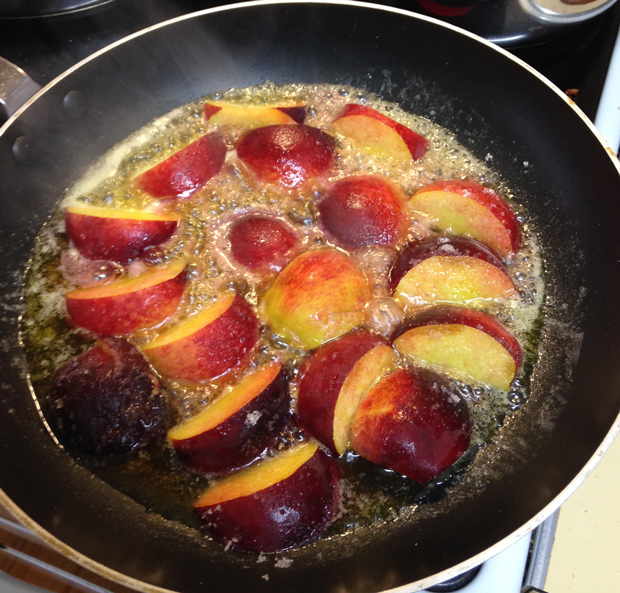 You just need to caramelise the peaches and make the (OMG it’s so goood>>) caramel sauce. In fact if you are looking for some yummy, quick and easy meals for your Christmas feast then IGA have your back. 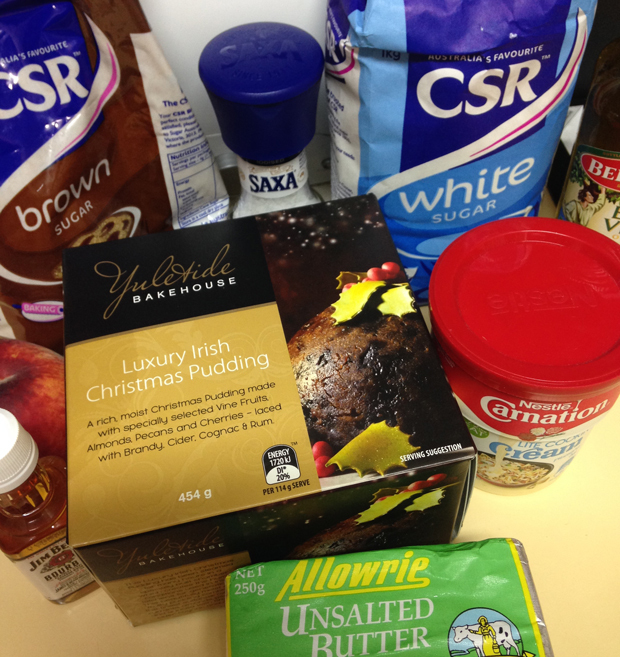 There’s a whole section of recipes on IGA’s website to help you this Christmas. From traditional roasts to delectable deserts, you will find something for your Christmas feast.